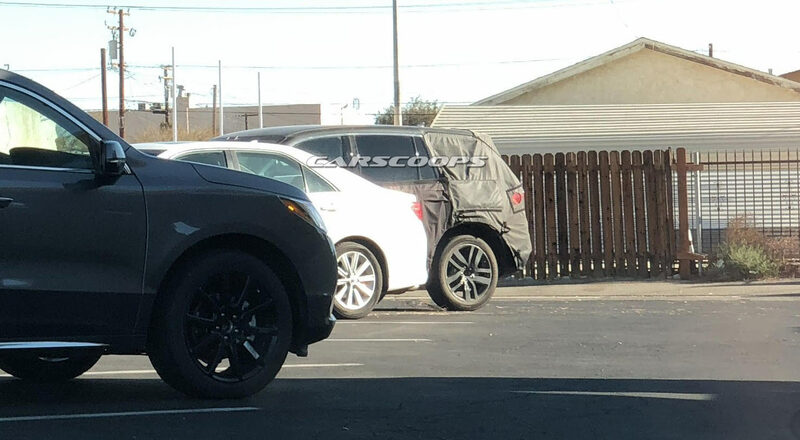 The redesigned 2019 Honda Pilot has been spied by a CarScoops reader in Mojave, California. 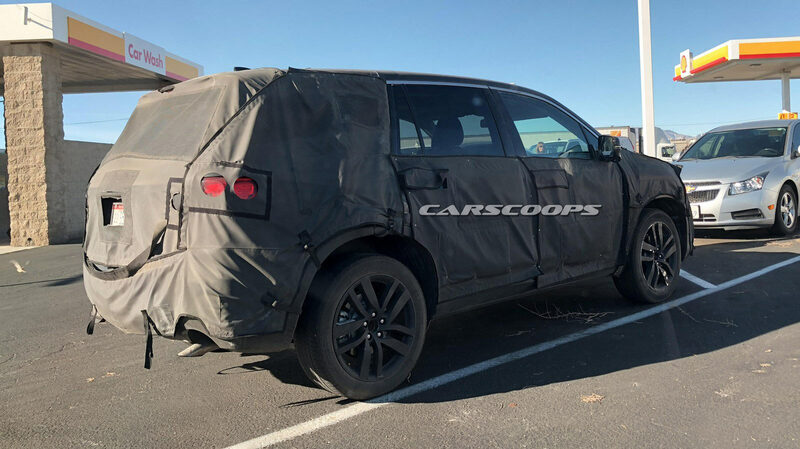 While the third-generation model is only a couple of years old, it appears the company is preparing to give its three-row crossover a facelift to keep it competitive with newer rivals such as the Chevrolet Traverse. 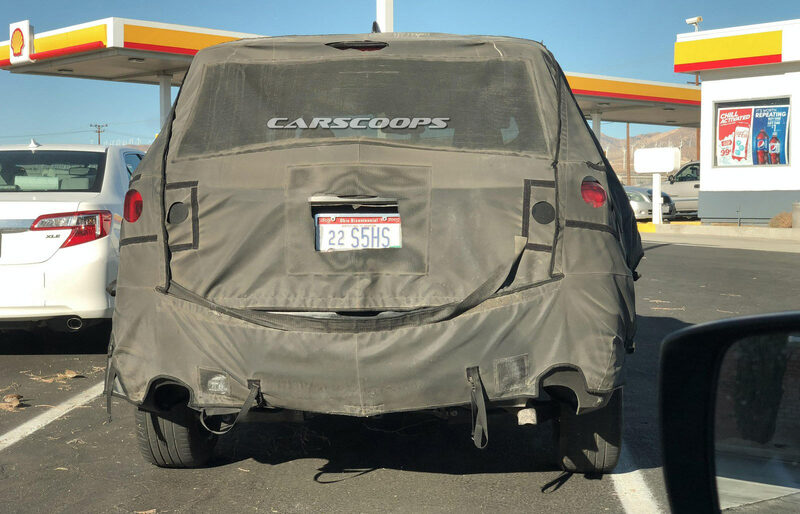 Since the prototype is heavily camouflaged, styling changes are hard to spot. 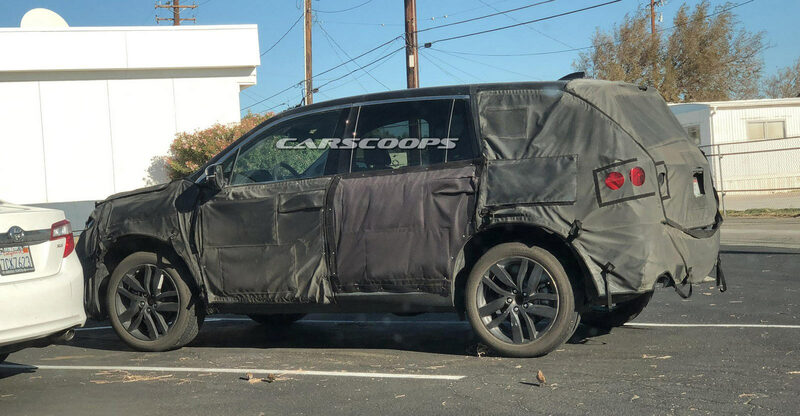 However, we can expect the usual updates including a revised front fascia with new headlights and possibly a modified grille that echoes the CR-V or Ridgeline. 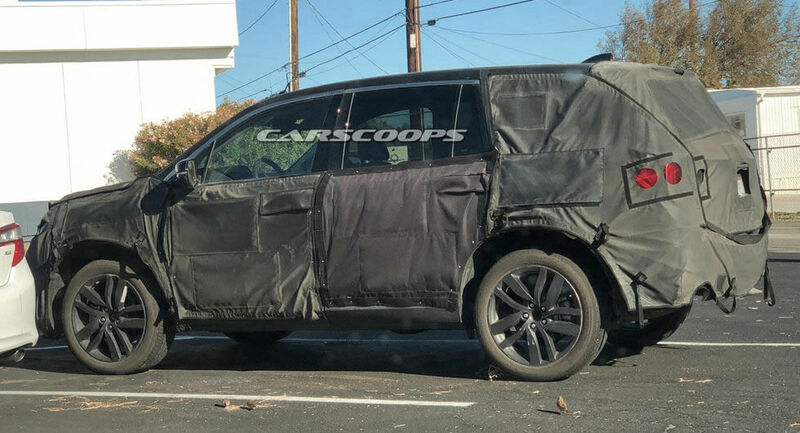 The crossover could also be equipped new taillights and an updated interior but we'll likely have to wait a little bit longer to know for sure. The third-generation Honda Pilot debuted at the Chicago Auto Show in 2015 and it features a 3.5-liter V6 engine which develops 280 hp (208 kW) and 262 lb-ft (354 Nm) of torque. Base models are equipped with a six-speed automatic transmission, while Touring and Elite variants receive a nine-speed gearbox. It's possible the latter transmission could become standard when the facelifted model is introduced but nothing is official as of yet. However, if this does occur, we can a expect a minor improvement in fuel-efficiency as models with the nine-speed gearbox get an additional 1 mpg city and 1 mpg combined. Thanks to CarScoops reader Tony for the pictures!